What could be worse than a divorce? How about when the state of a Major League Baseball team hangs in the balance? 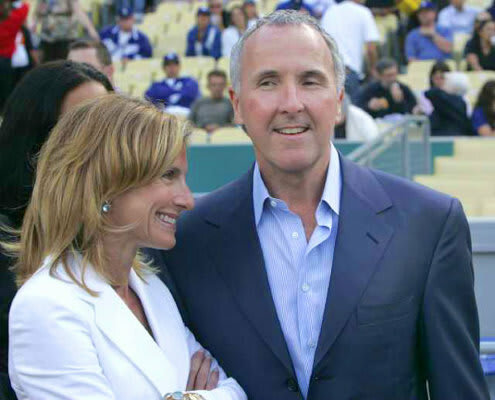 When Frank McCourt and Jamie Luskin sought a separation from one another, one of the main issues was how they would determine custody of their other child, the Los Angeles Dodgers. After nearly a year of going back and forth, Jamie eventually relinquished control of the Dodgers in exchange for a cool $130 million. Dodger blues? Yup. Zing!